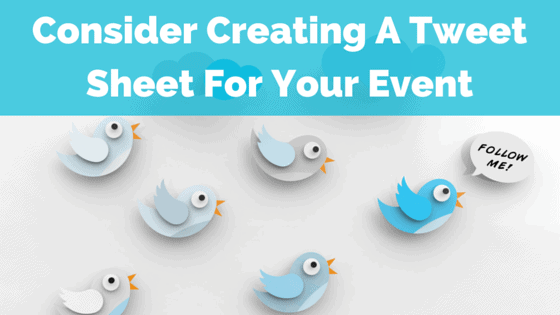 Should Your Event Marketing Team Create A Tweet Sheet? 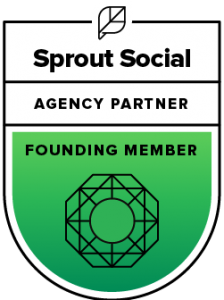 Has your event marketing team explored all of the avenues for going social? What about a tweet sheet? Coming off of big events like #SMMW16 — the spring conference on all things social media brought to you by Social Media Examiner — it’s easy to see why their event marketing team created the popular hashtag, #SMMW16, to go along with the event. But if you really want to get down and dirty with your event marketing, using a custom hashtag is only the beginning. Why not go full circle with your preparation and create a tweet sheet? 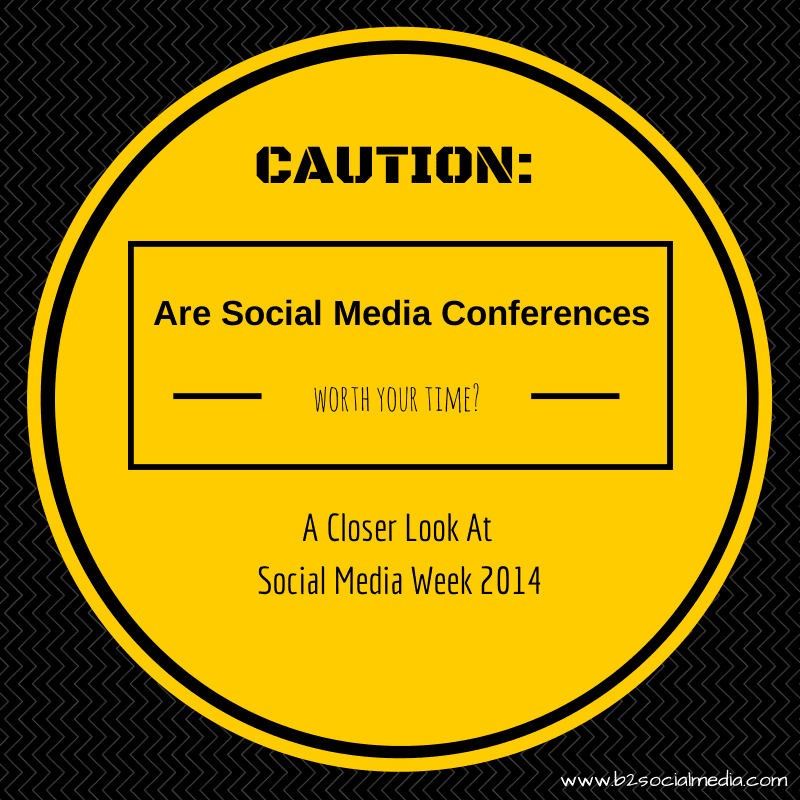 This was my second year attending Social Media Week here in New York City. And while I’ve had some successful outcomes with the event, it seems the ratio of good to bad may not be enough to keep me going back as an eager social media student. And I know I’m not the only one … but we’ll get to that below.